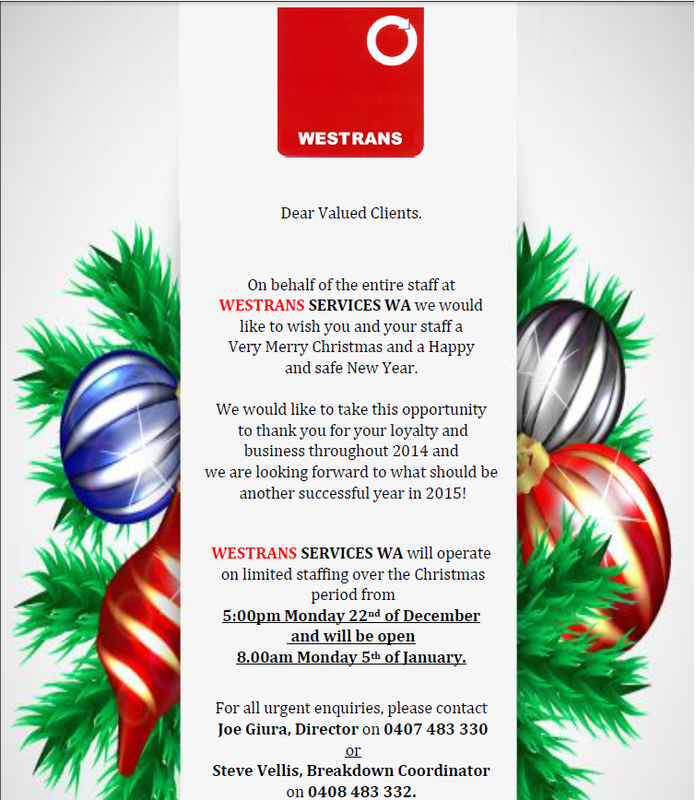 Westrans Services WA Christmas Times Hours. 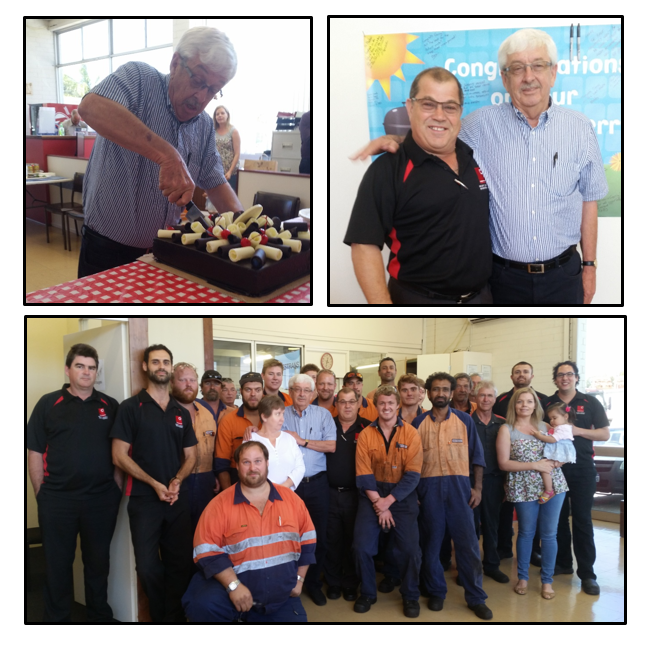 happy retirement to their Human Recourse Manager Mr Gerry Marshall. confidant and dear friend to all, he will be missed. On behalf of all the Westrans Staff members whom have had the pleasure to work with Gerry we wish him all the best in his retirement.